The Tango Carbon is available in a 100% Carbon Posi-Lok® ferrule system which clicks into position firmly and securely. The Posi-Lok® features strong, corrosion-free construction, convenient dual-button release, and infinite feathering angles. 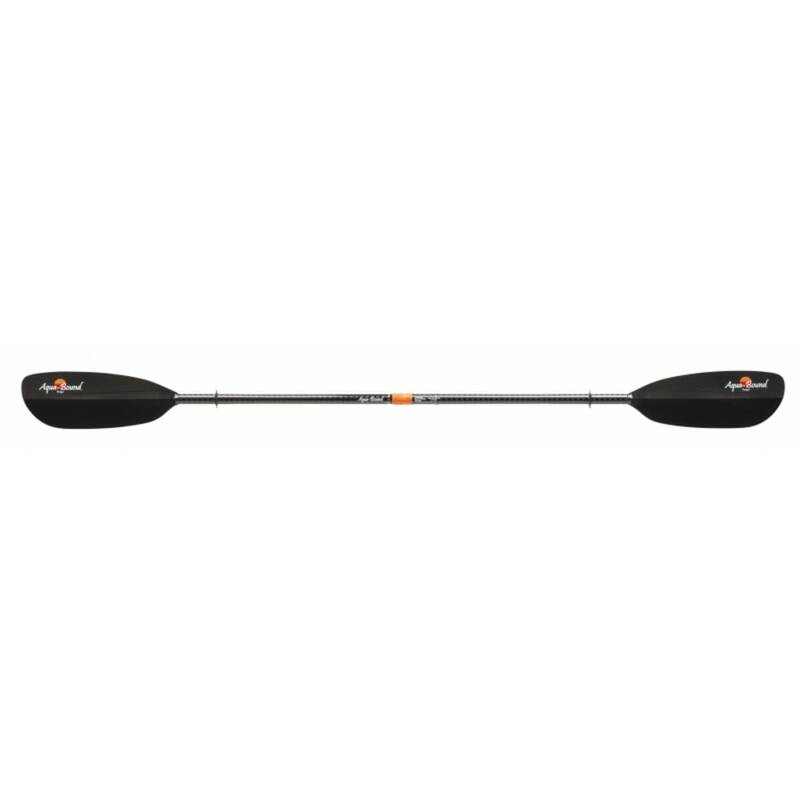 The Tango Carbon is available in lengths from 210cm to 250cm in increments of 5cm. 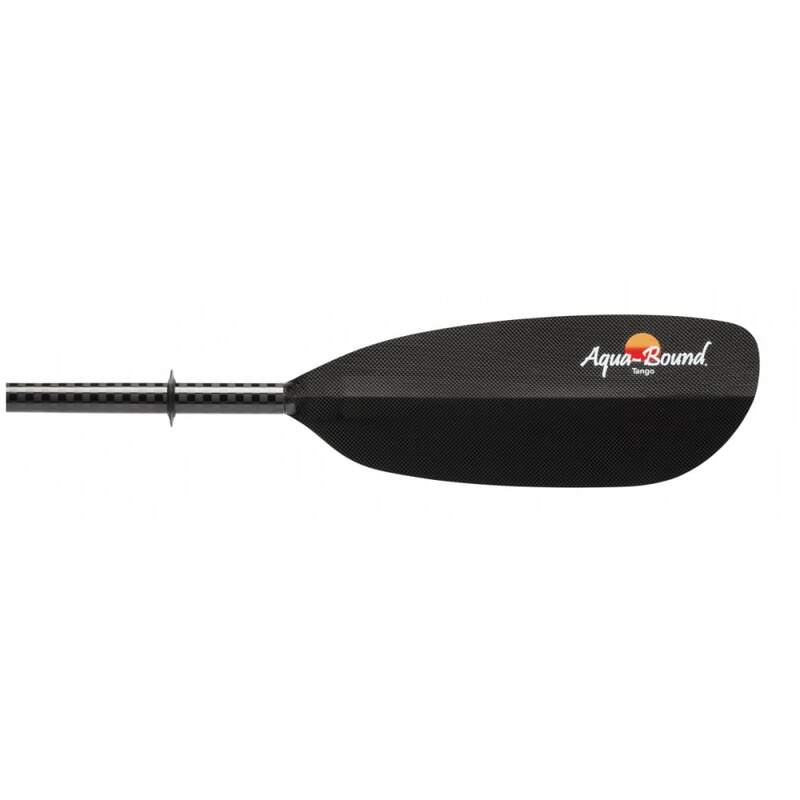 This product will be shipped directly from Aqua-Bound and will leave their warehouse in 2-3 business days. Eligible for ground shipping only. Length: 210cm, 215cm, 220cm, 225cm, 230cm, 235cm, 240cm, 245cm, 250cm.